Just a short note to thank everyone for their concern. Everyone at ID Digital Media is fine. Since the September quake we moved ID into the virtual world. This meant that we survived the February quake completely unscathed. 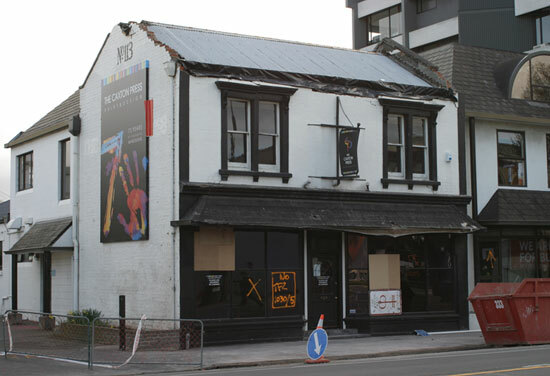 We cannot show you pictures of our old office as it is still inside the CBD cordon. We are still experiencing aftershocks and these keep us alert. Our support goes out to the team at Caxton Print (our printers. 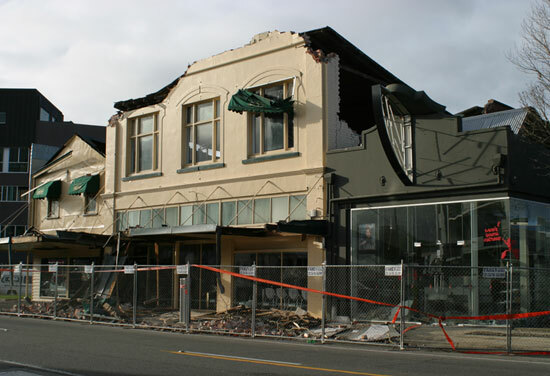 Here are some images after the September quake. The February one caused even more damage. Pictures soon.